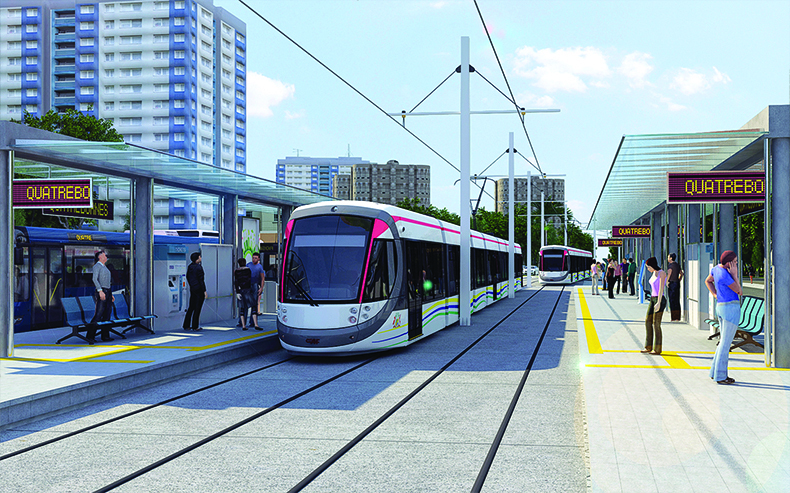 An artist's impression of the proposed light rail system for Mauritius. Photo: Larsen & Toubro. Indian engineering firm Larsen & Toubro (L&T) has awarded CAF a contract worth more than €100 million to supply Urbos trams for the Mauritius Metro project. 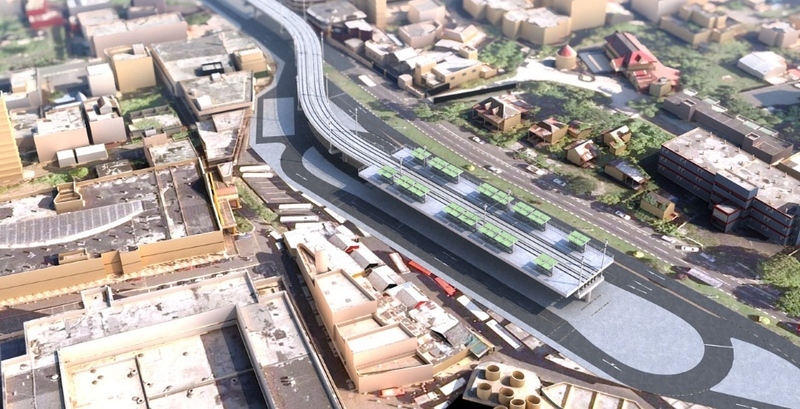 The scope of the contract also includes the supply of signalling systems, an automatic vehicle location system, a transit signal priority system, depot equipment and a driving simulator. L&T was awarded the contract from the government-owned agency Metro Express to design and build the light rail system in July, 2017, on the African island of Mauritius. A visualisation of the Mauritius Metro. Photo: Aurecon. The route connects five major cities in Mauritius: Curepipe, Vacoas, Rose Hill, Quatre Bornes and the capital Port Louis, with 19 stations – two of which will be elevated. The project was scheduled for completion within 48 months, with the first phase of 13km to be completed within 24 months. The investment in the light rail system – believed to be around €450 million – is part of the country’s ongoing policy to modernise transport infrastructure. The project is being funded through a grant from the Indian government. 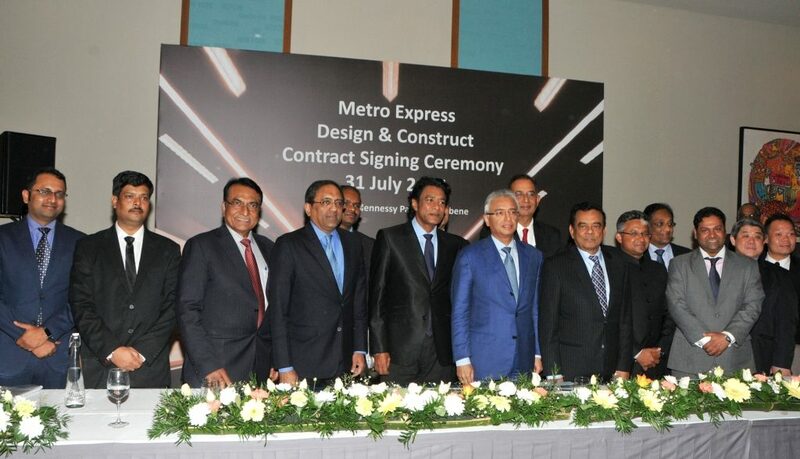 Larsen & Toubro sign the contract with Metro Express in July. Photo: Mauritius Government.